Community volunteers helped install some of the new playground equipment at Islander Park last week. 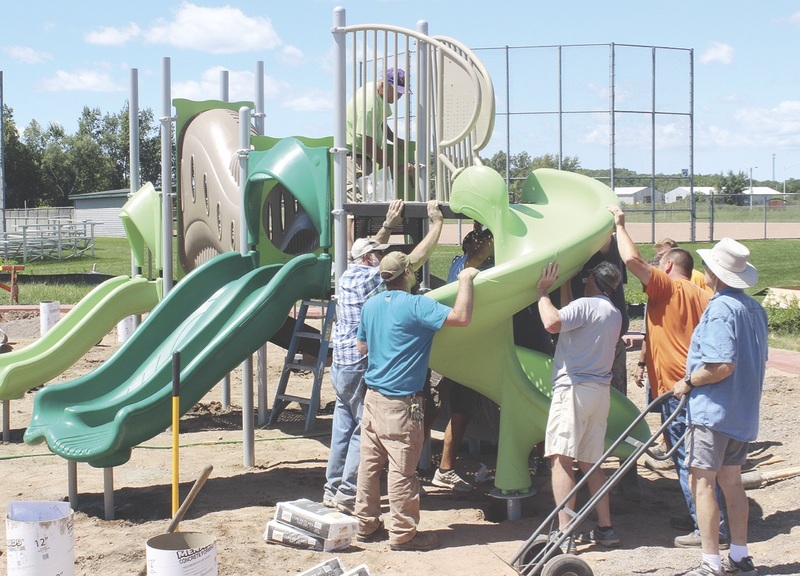 Generous donations from the United Fund of Cumberland, Kiwanis Club and other community organizations helped make the new playground possible. 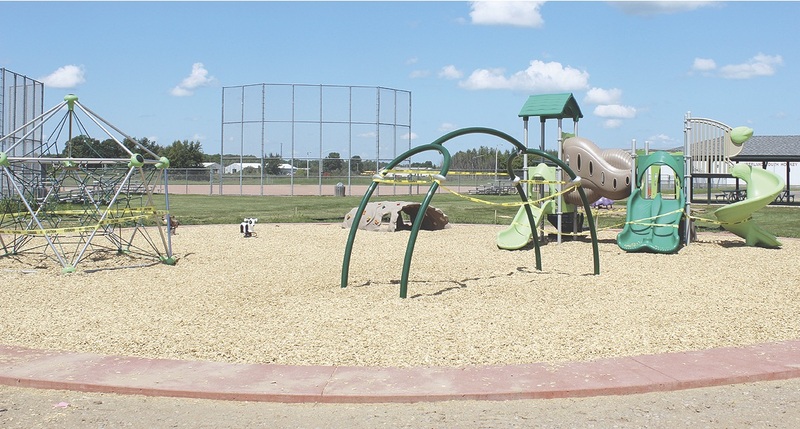 New playground equipment has also been installed at the Elementary School.